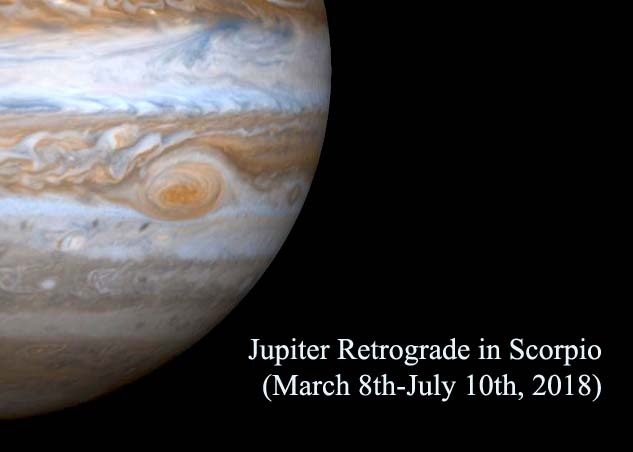 Retrograde motion of a planet is its apparent backward motion through the sky, as observed from Earth. 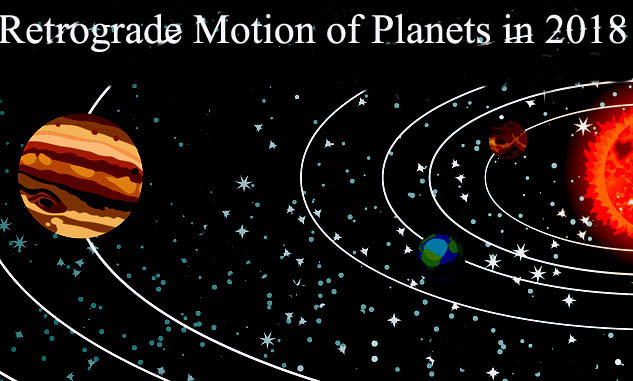 This apparent retrograde motion is caused by the Earth traveling past a slower-moving outer planet (Jupiter, Saturn, Uranus, Neptune and also Pluto, even if from 2006 Pluto is considered only a dwarf planet) or when the Earth is itself passed by a faster-moving inner planet (Mercury, Venus or Mars). Share the post "Retrograde Motion of Planets in 2018: Mercury, Venus, Mars, Jupiter, Saturn, Uranus, Neptune and Pluto"